It is so easy to make and so incredibly tasty and satisfying. 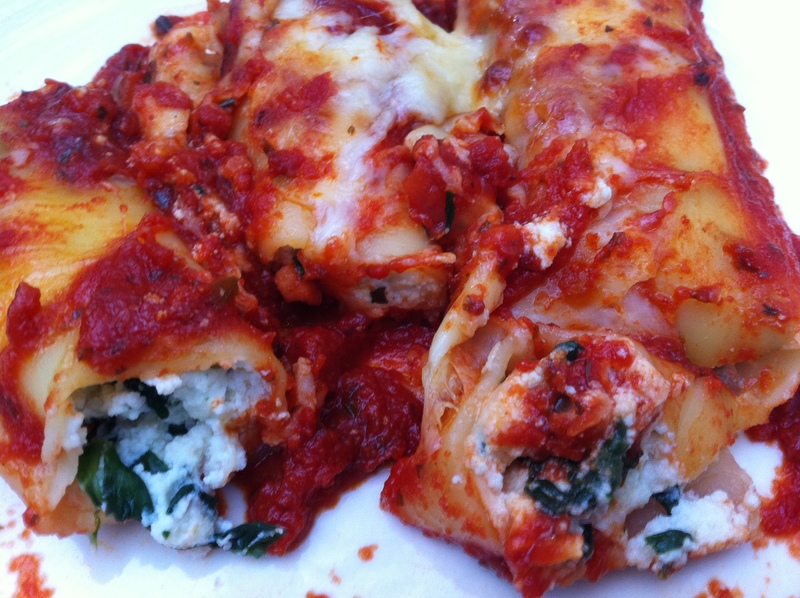 And the best bit… the kids love having the cannelloni for their school lunches the next day! And use my hands to squish it all together! I stuff and layer the cannelloni over the sauce. 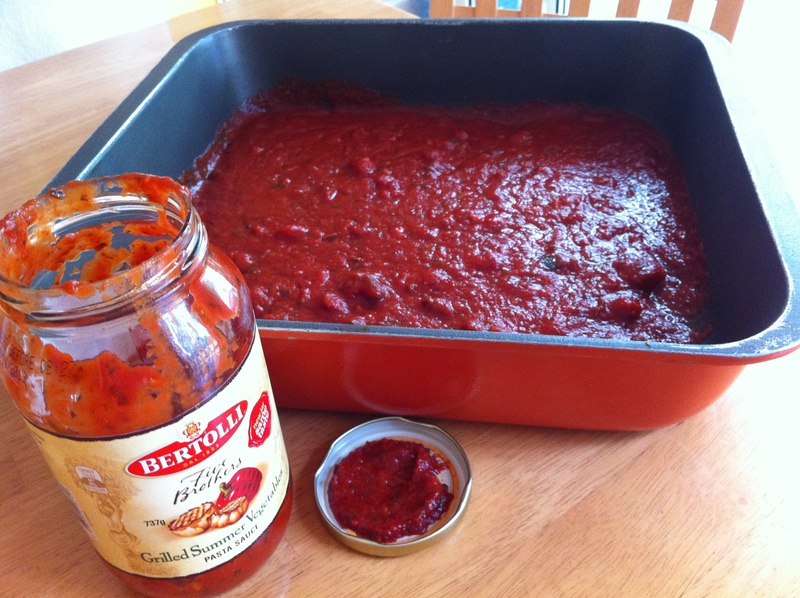 Open another jar of sauce and spread it over the top of the cannelloni. 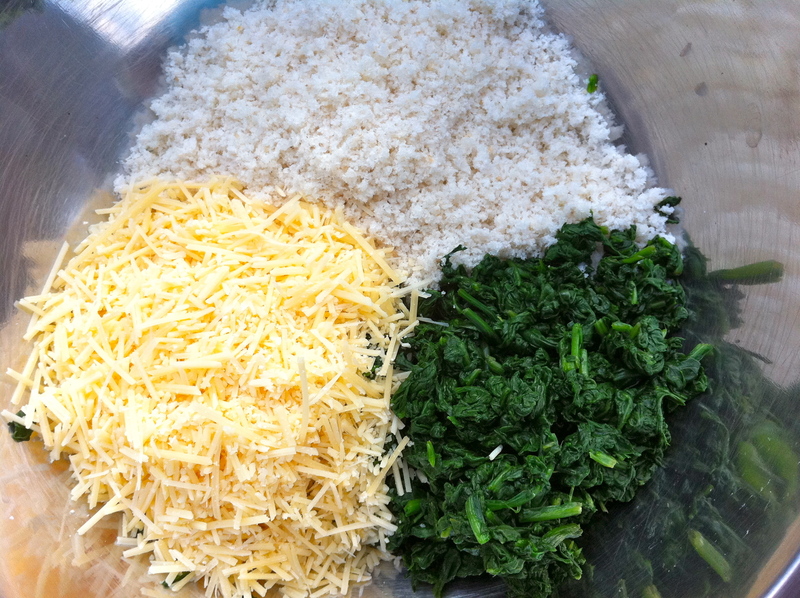 Then sprinkle a good dose of cheese! Bake for about 30 mins and you’re done! 2. 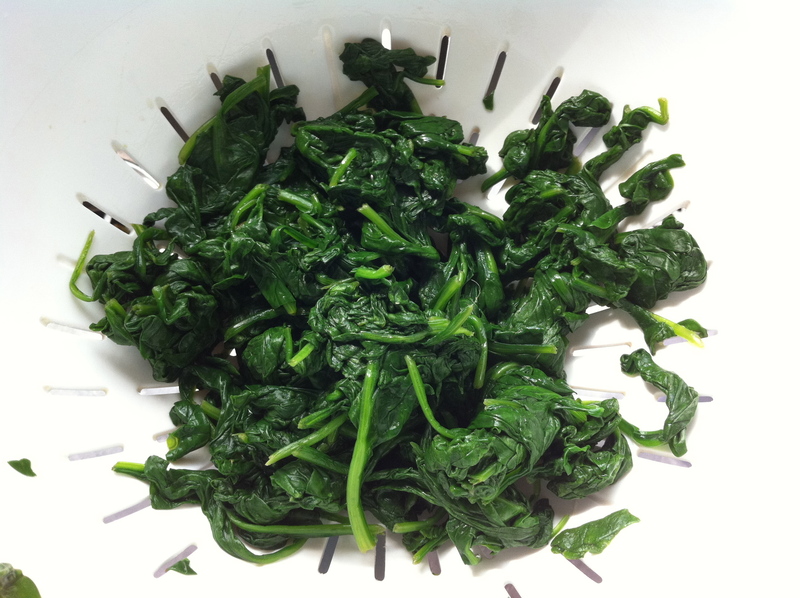 Blanch the spinach by dropping into a saucepan of boiling water for 5 seconds. 3. 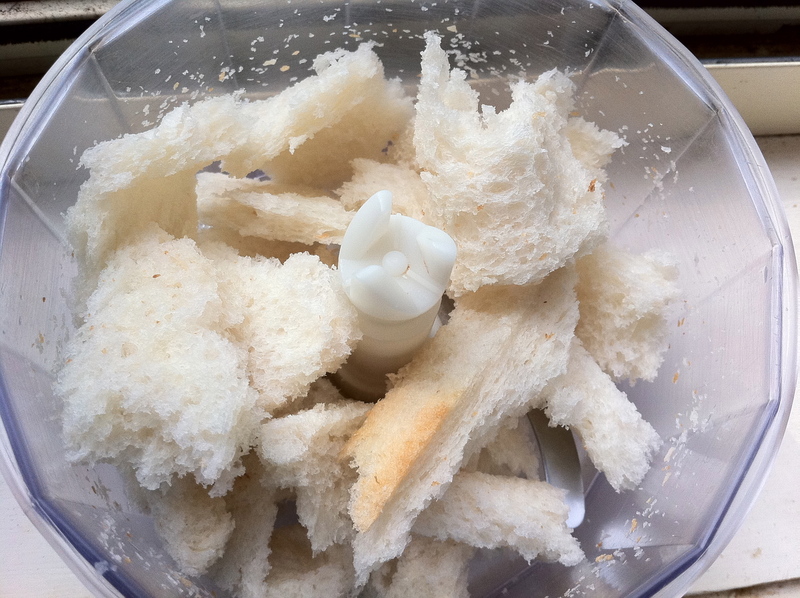 Put under cold water, then drain and squeeze out any excess moisture, chop. 4. 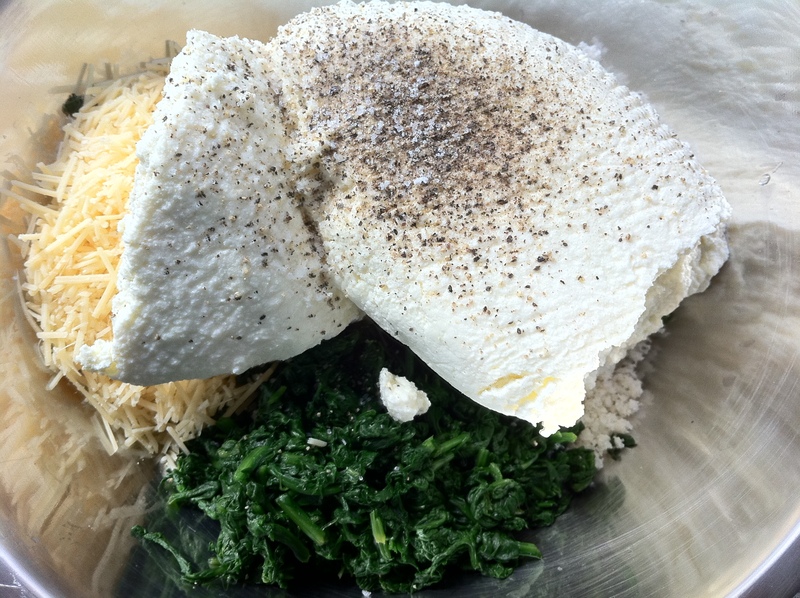 Combine the spinach, ricotta, parmesan, breadcrumbs, salt and pepper. 5. 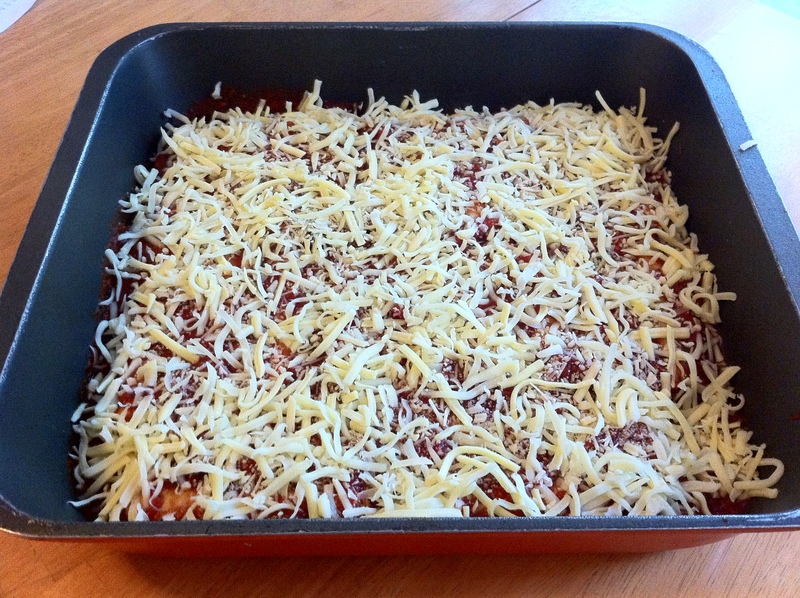 Spread one jar of tomato sauce over the base of a baking dish. 6. 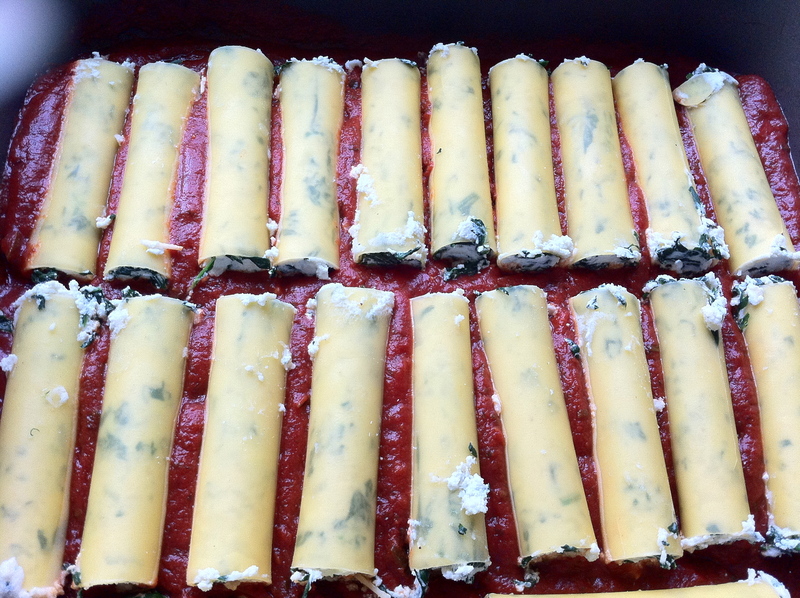 Stuff cannelloni tubes with filling and layer over sauce. 7. 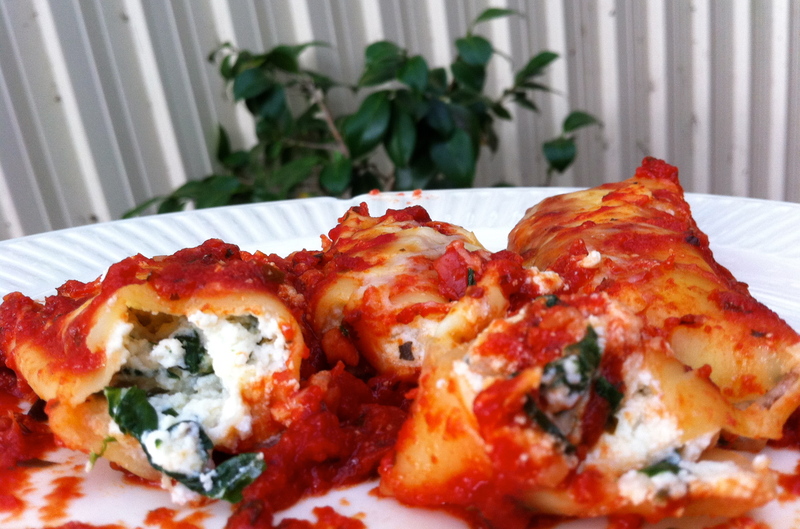 Pour remaining jar of sauce over the cannelloni, sprinkle grated cheese over the top. 8. Bake for 25-30 mins. 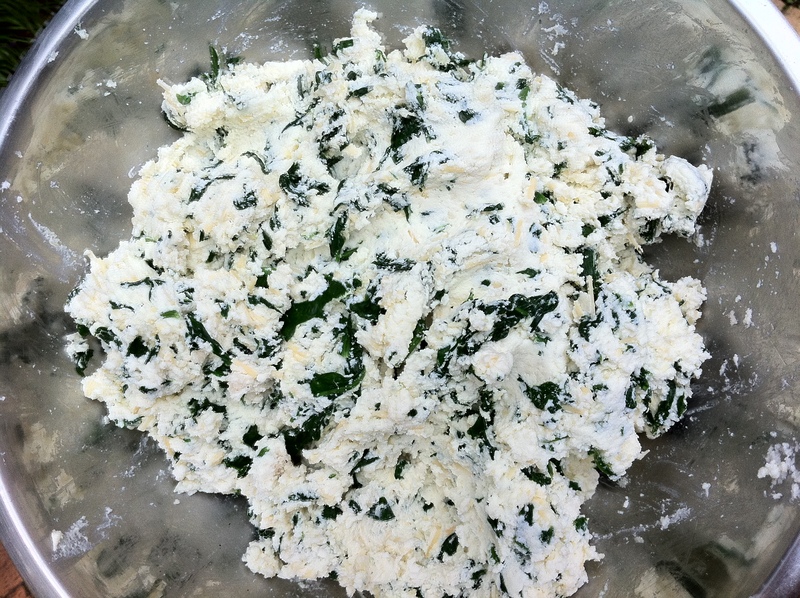 Tags: baking, cannelloni, cooking, cooking with kids, food, pasta, recipes, ricotta, spinach | Permalink. This looks heavenly! I definitely need to make this one day..I’m fasting now (no dairy) but when I’m done fasting, I’m going to make this! Yummy! You have such great photography (on all the posts), this one I can almost taste!